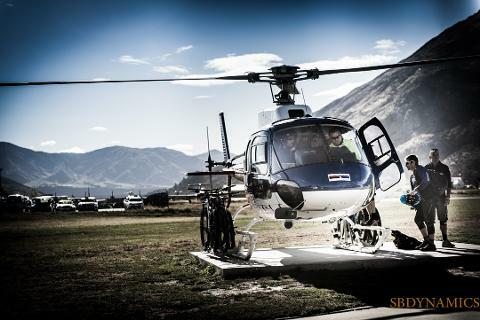 Yes, we are off to the South Island for an epic week of riding in and around Nelson, including a 2 days traverse of the 85Km Old Ghost Road, plus at least one Heli-ride! 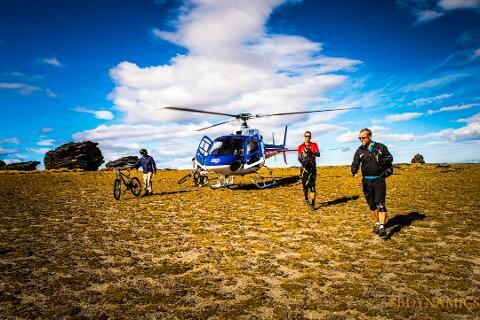 Experience a totally amazing and different MTB trip, as we focus on some of the best epic riding you can do in the Southern Hemisphere! 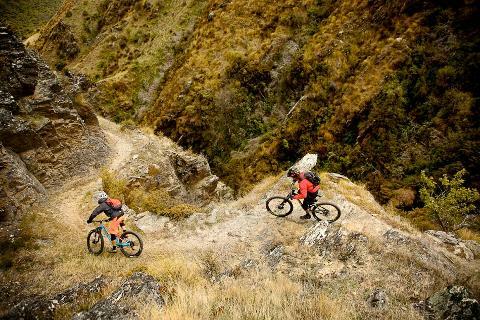 Working with local companies in and around Nelson, we will spend 5 days exploring the best riding on offer, with qualified and licensed guides. 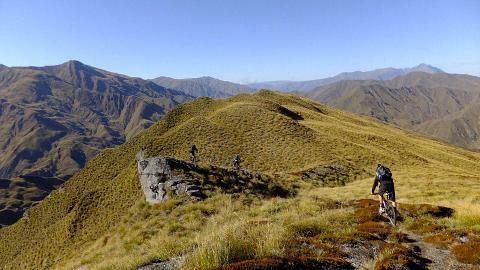 2 days riding the epic Old Ghost Road, 1 day of 4wd shuttles, and at least 2 days of riding in the Nelson Area. 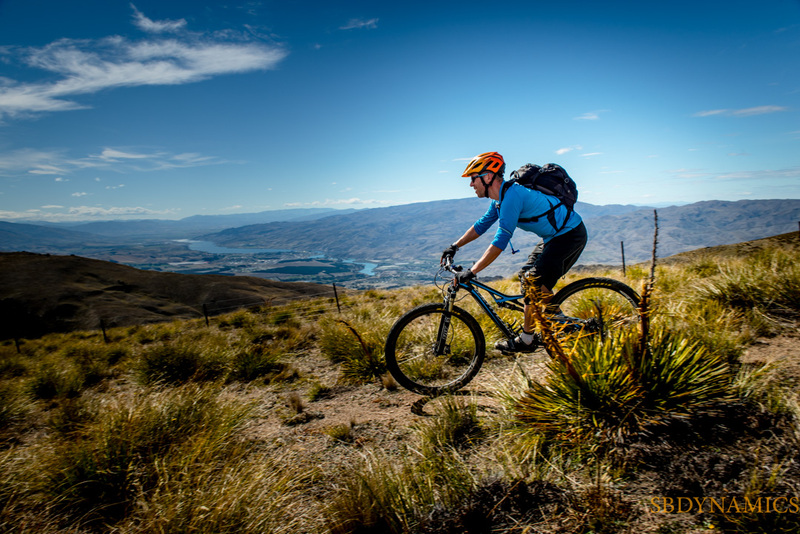 * 2 days other days riding in and around the Nelson region. Breakfast supplies daily, provisions to prepare a packed lunch on all ‘riding’ days.